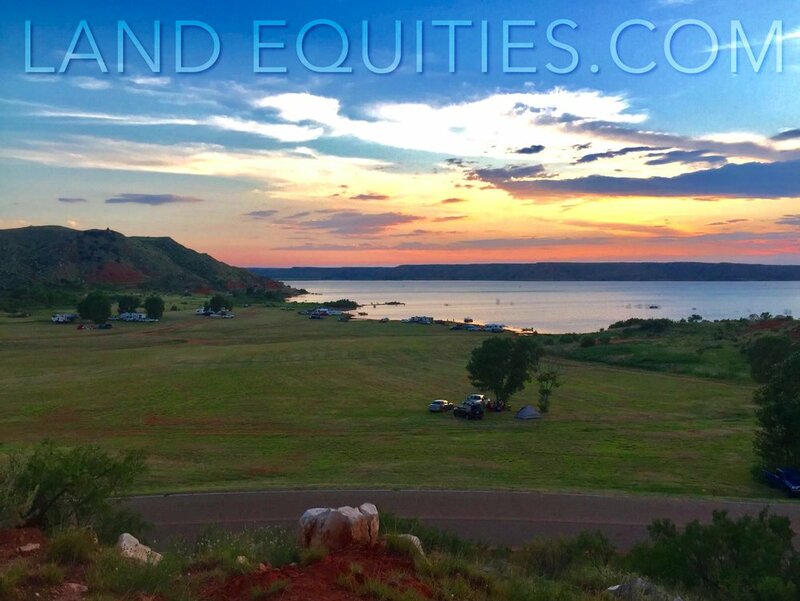 Check out this great .9 acre spot to park your mobile, RV or tiny home near Lake Meredith. There are NO HOA dues on this lot. Located on Griffin Ln. near the lake, boat ramp and recreation area. Imagine having this all in your backyard to use everyday. On a nice quiet street with only a few neighbors and very little traffic. This lot could be the perfect place for you to build your home, or just park, relax and enjoy life. 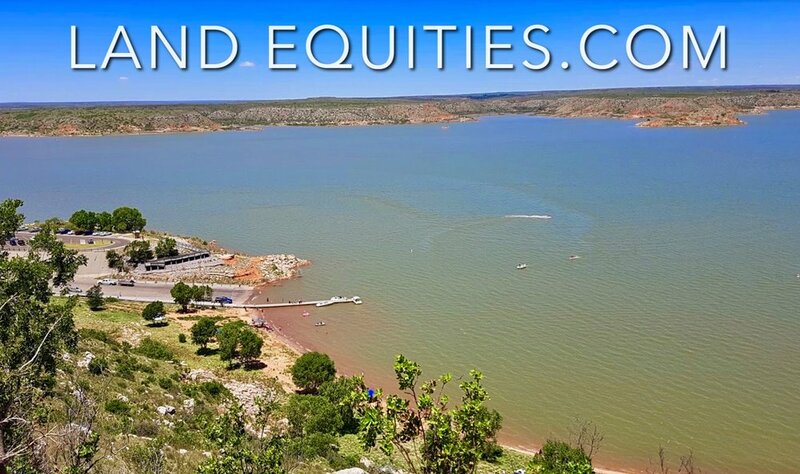 Beautiful Lake Meredith is currently 75' deep and covers 16,500 acres. 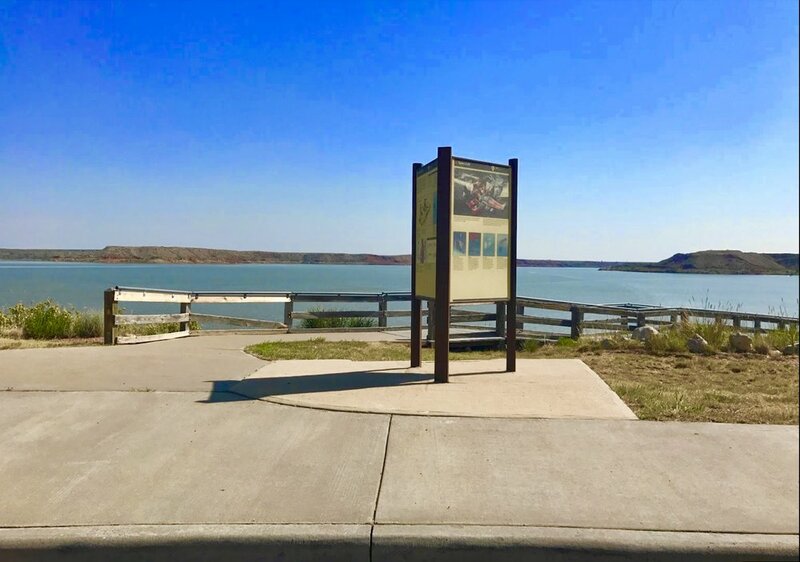 It is a popular recreational destination and people come from all over to camp, boat, sail, canoe, water ski, swim, fish, and even scuba dive in and around the lake. 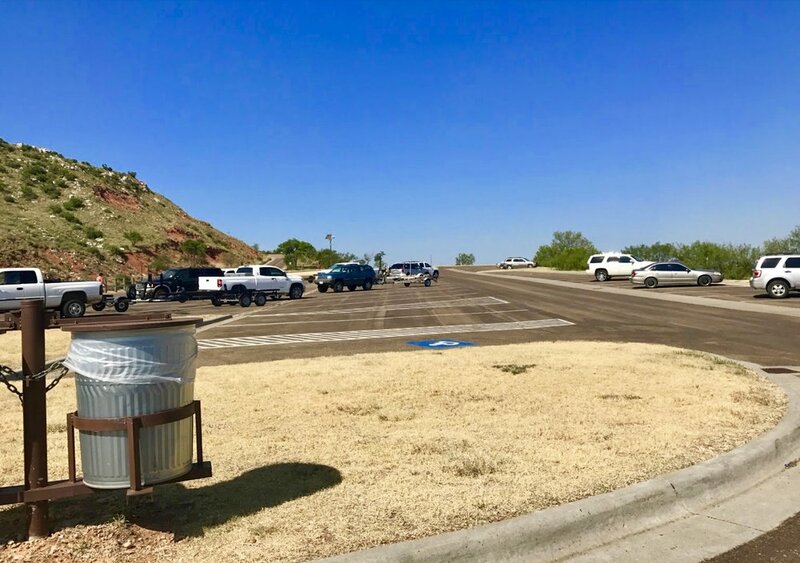 Lake facilities include an amphitheater marina (with boat/houseboat rentals), seven boat launching ramps, 11 campgrounds, and nine picnicking areas. The lake is stocked with walleye, bass, crappie and catfish. Don't wait, this lot is priced at a fraction of it's market value and will not last long at this price! Make it yours today! Parcel Size: .9 acres 39,204 sqft. 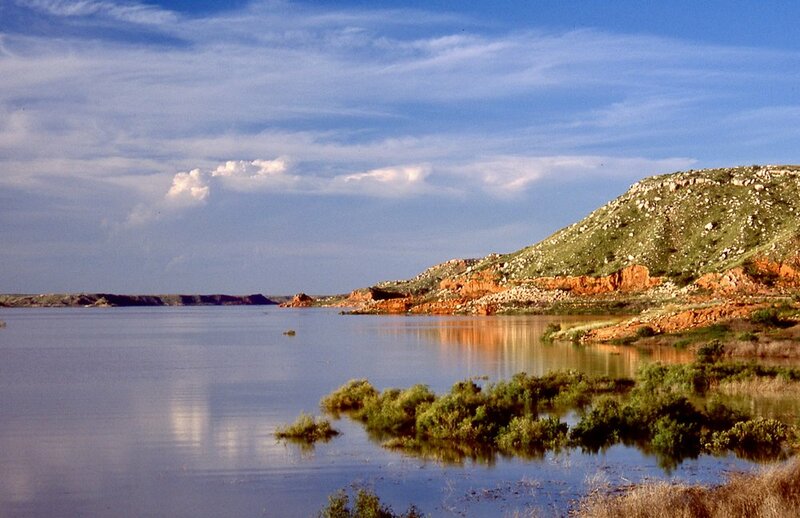 A world of relaxation and fun awaits you at Lake Meredith. This outstanding recreational community located on a 16,500-acre lake with miles of beautifully rugged shoreline. This picturesque spot offers year-round recreation for people of all ages and interests. Lake Meredih is the perfect place to relax, unwind and share good times with family and friends. Camping, boating, waterskiing, swimming, and other recreation have made it a favorite spot for families to spend their leisure time.